It’s that time of year again. Mad Dog and I are setting off on our annual cruise. It’s amazing how much more patience you have for your children and laundry when you know in a few days you will be sailing across the ocean. Oh, and like I told my good friend, the prospect of unlimited champagne mojitos helps, too! I will return next week and I’m sure I will have some stories to share. Thanks for reading my little blog. I appreciate it. 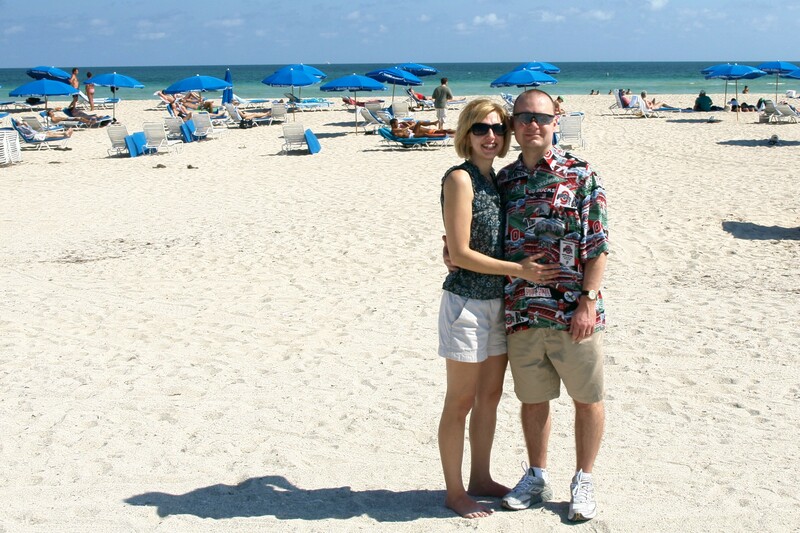 On South Beach in Miami where our first cruise launched.